Hi, I’m AJ and welcome to my blog! I’ve always enjoyed walking and nature, so hiking seemed the perfect mix of the two. It’s a great way to see the lesser travelled parts of the world, and allows the opportunity to get away from the busy places, where cars and people can overwhelm, to just be alone with the world. 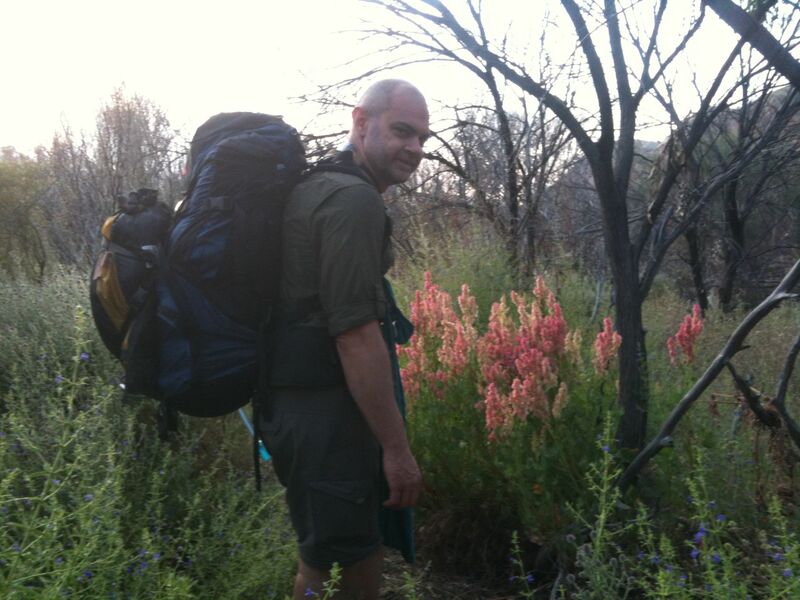 I originally began hiking in Australia with a 17-day hike across Central Australia and an 8-day hike across Tasmania. I have since done many other walks in Australia, across Victoria and Queensland. After leaving Australia, I set my sights on The Andes in South America and spent some time walking through it, from the lowest parts of Patagonia to northern Colombia. While Central America does not sport as many long treks, there are plenty of volcanos to climb and I managed a few. When I travelled through South-East Asia, I only managed the occasional hike, but I am looking forward to one day making my way into the Himalayas. I am currently living in Europe and am beginning to walk trails here, having to date completed several in the UK. I have walked trails or climbed mountains on four different continents, and in 13 different countries. There are so many places I have yet to visit and just as many trails I have yet to cross. The Lone Trail Wanderer is also the tale of my travels around the world over the past few years. I’ve provided detailed impressions of the many places I have visited, so make sore you check some of them out. And so as my journey continues, thanks for reading. Where are you now Trail Wanderer? I’m in Sumatra, Indonesia preparing to go to Singapore tomorrow.